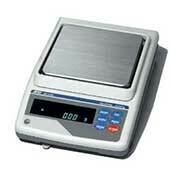 The Salter Brecknell PS250 offers a convenient, com-pact and portable weighing capability with high capacity. 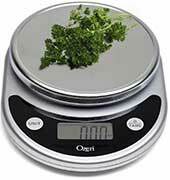 This durable product offers unparalleled weighing performance, with the advantages of low profi le and affordability. Standard features include lbs and kg weighing modes, hold feature, stable weight indicator and auto power off to extend battery life. Internal rechargeable batteries and a user instruction manual are included. A rubber slip-reducing mat is included with each unit. A display bracket is included for desk or wall mounting of the indicator. 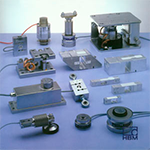 Models PS250-36 and PS250-42 are available with an optional stainless steel top. Model PS250-22 only comes in stainless steel. · Battery Life– 8 hours continuous use with a full charge. 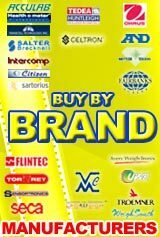 · Certifications– Full FCC compliance, UL/CUL power adapter.